Your guide to getting out of an unwanted gym contract - we’ve looked at a range of scenarios and advise on what to do. Injured, pregnant, moving home or unable to get into your favourite class? You might be able to get out of your gym membership. 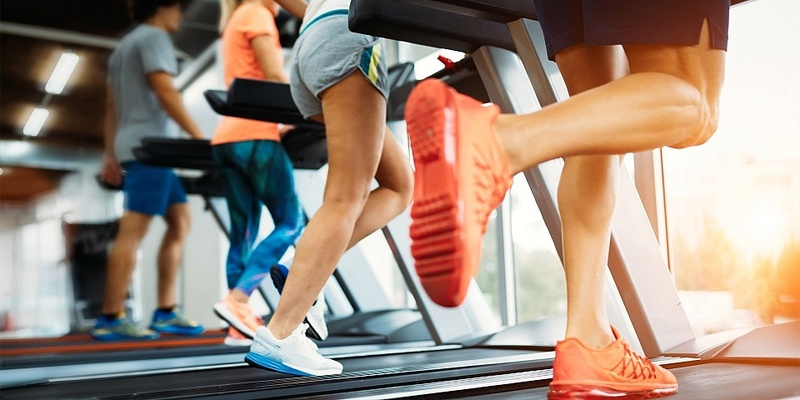 January is a popular time for gym sign-ups as people look to improve their health, so companies often offer good deals to capitalise on this. However, people can find themselves locked in a contract they no longer want, need, can use or afford as the year wears on. We’ve looked into some scenarios to discover if you can quit your gym without paying painful exit fees. I signed up to a gym because they offered hot yoga classes, but the hot yoga room has been broken for three months and staff can’t tell me when it’ll be fixed. Am I free to break my contract? It depends on the contract you signed. Some gyms will let you quit as long as you give a certain amount of notice. But often you are locked in for the whole term of the contract. It also depends on the reason you signed up to that gym – if it was almost exclusively because it offered a hot yoga class which is no longer available, this could be considered an unfair term because the service has effectively changed. On 3 December, I noticed a line at the bottom of an email from my gym stating my membership would rise by 10.5% on 1 January. But in my contract, it states the gym can only increase fees by 1% on 1 January or they had to give three months’ notice of any increase higher than that. Can the gym increase the fees like this? If the contract sets out how, when and to what extent the gym can increase fees then they should follow these requirements. 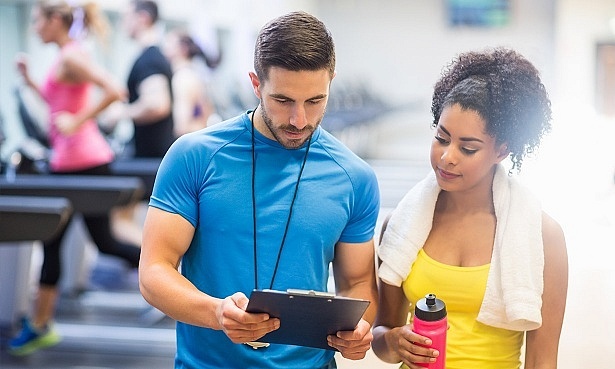 If your gym tries to increase your fees without giving you the specified amount of notice, you should be reimbursed for the increase during the period when they should have given you notice. Whenever you’re told about a price rise, you should always look at your contract to double-check it’s all above board. We’ve also heard of people being given a verbal promise of a membership price-freeze in person, only to be sent an email informing them of a price increase. In this instance, it will be hard to prove exactly what you were told but you might be able to exit the contract without paying fees. It may be that the contract allows you to cancel in the event of a price increase so it is worth checking the contract. You can also try making a complaint to the gym and explaining what you were told at the time you signed up. If you have some supporting evidence to demonstrate what you were promised it will help your case if somethings goes wrong, so it’s always a good idea to make sure anything you’re promised in person is confirmed in writing. My doctor has advised me to to stop working out – can I quit my contract? Pregnancy, serious injury and illness can all be deemed a ‘change in circumstance’ due to medical reasons. This means you could be able to exit your contract without paying exit fees, or pause your membership so you don’t have to pay fees for the duration of your pregnancy or the period the doctor has advised you not to exercise. You are likely to need to provide evidence of your pregnancy, illness or injury and give your gym notice. Again, you’ll need to check your contract’s terms. I signed up to the gym on a whim but have now realised I’ll never go and it’ll be a waste of money – can I quit? If you signed up online and you’re inside the cooling-off period of 14 calendar days the good news is you can leave the contract without paying exit fees under the Consumer Contracts Regulations. Tell the gym in writing within this cooling-off period that you want to cancel the contract. Unfortunately this won’t apply to you if you signed up in person at the gym. 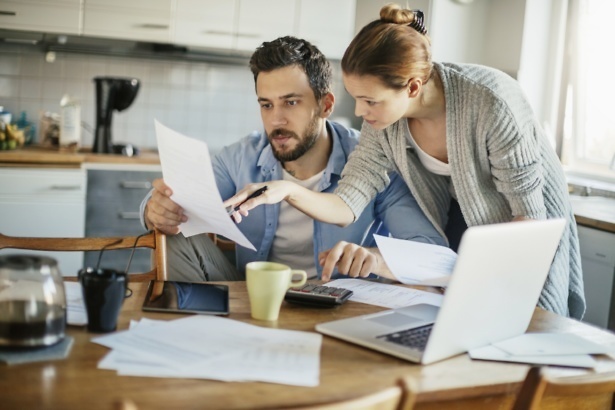 If you’re outside the cooling off period and have found yourself in a position where you have had a significant change in circumstances and you’re no longer able to pay, you should be able to quit without exit fees. You’ll need to provide evidence as to why you can’t afford it – such as you were made redundant – when you cancel the contract. Moving house might also count as a change in circumstance which will allow you to allow you to quit the gym. I’m going on a long holiday and won’t need my gym membership for a number of weeks, can I cancel or freeze it? Unfortunately, going on holiday doesn’t constitute a significant change in circumstances. But you might be able to freeze or put your membership on hold while you’re away. 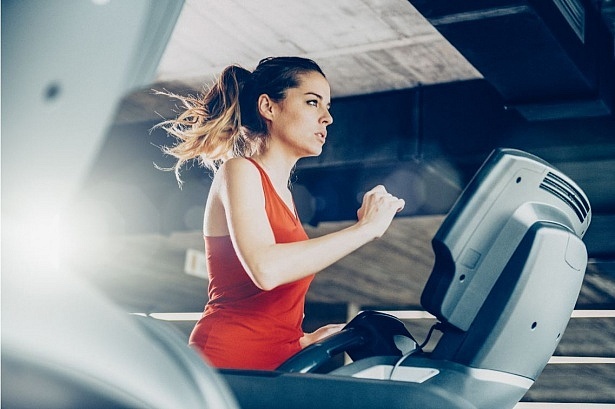 It varies from gym to gym as to whether these options are available, as well as what you’ll be charged per month if your membership is on hold and how long you can freeze it for, so you’ll need to read the contract you signed to find out the specifics. What should I watch out for before I sign up to the gym? You should always think carefully before signing on the dotted line – remember a gym membership is still a legally binding contract. Take the time to read the contract through to make sure you understand the terms, including whether you’re locked into paying for a year or if it’s a rolling contract. 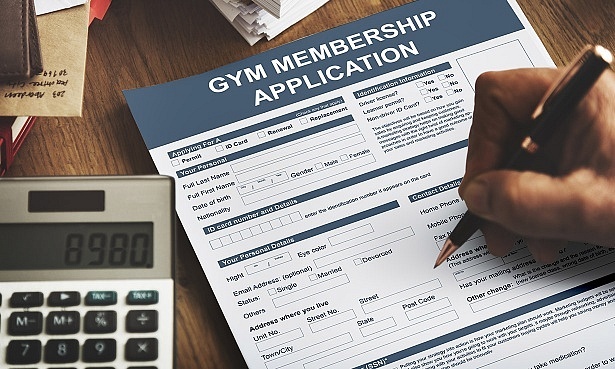 You should also check for any notice periods you may need to give to cancel, or for any terms that allow the gym to unilaterally increase the price of the membership fee.